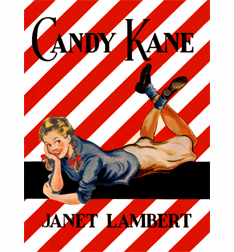 Candy Kane and her older sister Leigh are the daughters of Major Grant Kane and his social butterfly wife, Marcia. 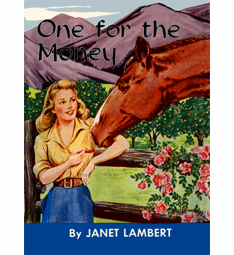 Leigh is a beautiful blonde, called Sugar as a child, and Candace Victoria, fourteen at the opening of the series, is skinny and plain yet her charming and sparkling personality serves to get her noticed. 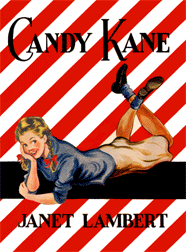 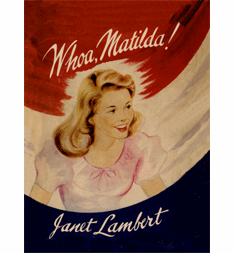 This series includes: Candy Kane, Whoa Matilda, and One for the Money.